NEW YORK (WABC) -- After a rainy day across New York City, Mother Nature decided to put on a bit of a show Thursday evening. Drizzle and clouds parted to make way for a picture-perfect sunset to end the day. 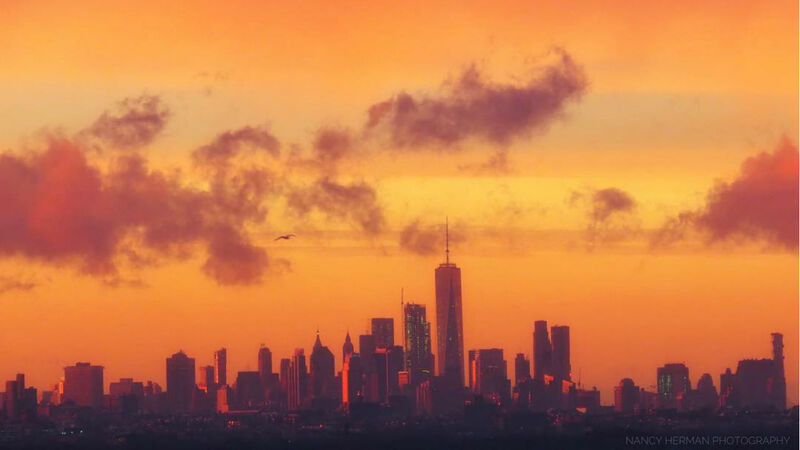 You can always send us your photos using #abc7ny!